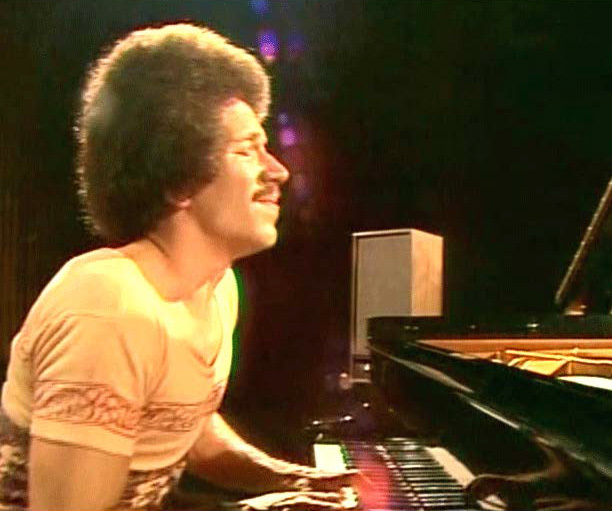 Keith Jarrett began playing improvised solo concerts in 1973, establishing himself as a major figure in the jazz piano tradition. 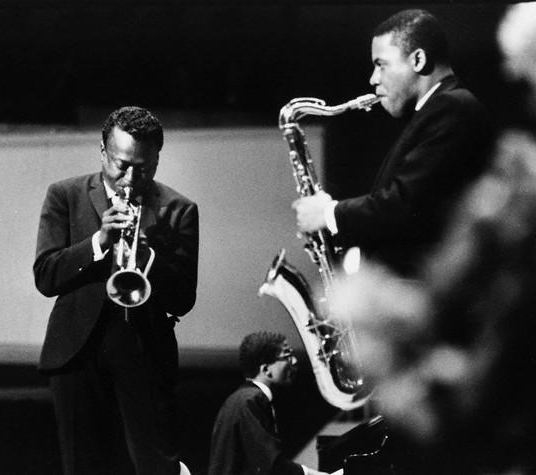 The performances drew on a new conception of form suggested by free jazz, one which posited a new kind of relationship between a performer and the musical constraints suggested by a composition. This new approach to performance allowed musicians to reconfigure formal conception in the moment, rather than being tied to an invariant set of constraints. Jarrett’s solo concerts also drew on an aesthetic view of performance that emerged from free jazz, which saw music making as tapping into a divine source of inspiration. The context in which he performed promoted this conception by giving such dramatic weight to the process of improvisation. This according to Keith Jarrett’s solo concerts and the aesthetics of free improvisation, 1960–1973 by Peter Stanley Elsdon, a dissertation accepted by the University of Southampton in 2001. Today is Jarrett’s 70th birthday! Above, performing solo in 1974; below, part of the 1973 Lausanne concert, a performance analyzed in Elsdon’s dissertation. 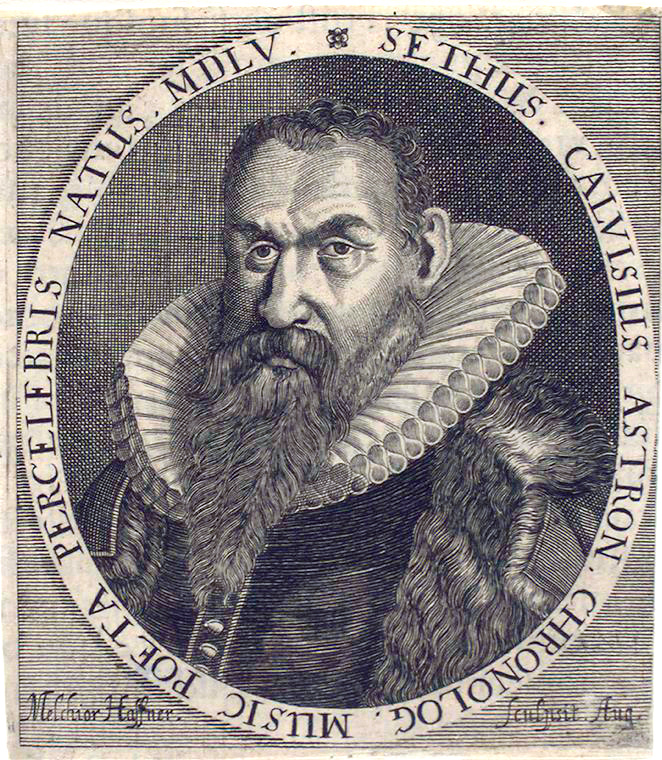 Sethus Calvisius (1556–1615), one of the very small number of specialists in the improvised vocal fugue, provided a discussion of the practice in his Melopoiia (1592), illustrated with 21 notated examples of fugæ extemporaneæ—tricinia, or two-part canons, over a cantus firmus. These pieces were improvised as a third voice sang the cantus firmus, with the two improvising voices entering a minim or semibreve apart; the first of the two singers was effectively the composer. Analysis of Calvisius’s works shows that his mastery of the technique was complete and he was capable of creating canonic improvisations of surprising originality. This according to “Harmonia fvgata extemporanea: Fugenimprovisation nach Calvisius und den Italienern” by Olivier Trachier, an essay included in Tempus musicae–tempus mundi: Untersuchungen zu Seth Calvisius (Hildesheim: Georg Olms 2008, pp. 77–102). Below, the Dresdner Kreuzchor performs Calvisius’s Freut euch und jubilieret.